Armenia is considered to be one of the oldest cities in the world. It is said to be the first Christian city in the world and is popular among the tourists for its great historical sites. It’s not that if you are visiting Armenia then you will only witness places related to history, but are going to see many amazing natural sites. Here is a list of a few places that you must visit and include in your trip to Armenia. Today, availing tour packages has git easier and you can easily book Armenia tour package from UAE, Paris, India, or anywhere in the world through online. 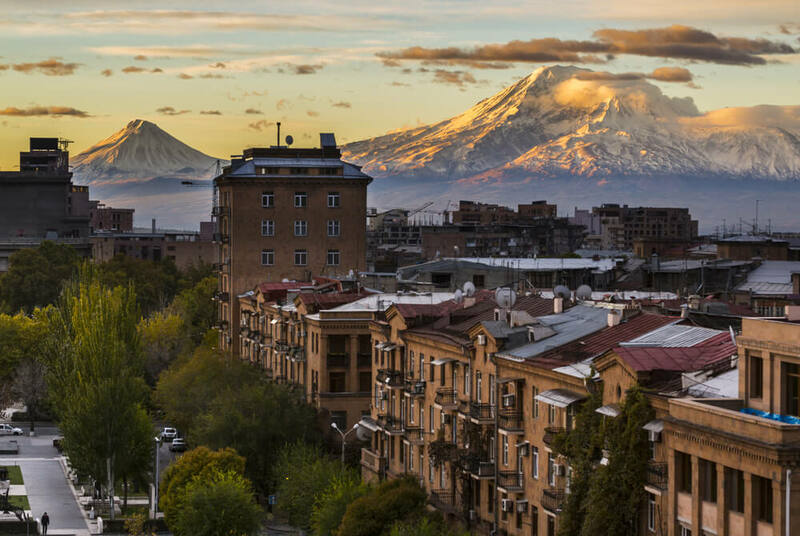 Yerevan is the capital of Armenia and is known for its amazing architectural sites. The ancient and beautiful historical sites of this place tell us that this city was built somewhere around 782 BC, which makes this city even older than Rome. Considering this fact, one can realize the rich historical culture of this city. This place is popular among the history-loving people. The most popular site of this city is the Republic Square which was made by the great Alexander Tamayan in the year of 1924. If you are in the republic square, do not forget to visit the History Museum of Armenia and the Government House, which is very near to it. Also, if you are visiting Republic Square, one place that you cannot miss visiting is Northern Avenue, which is popular for its exciting boutiques and luxury hotels. The town of Sevan has become the most popular tourist’s attraction in Armenia because of its beautiful Lake Sevan. This lake is situated at the height of 1,900 m and is considered as the highest lake in the world. When you will see this lake, it will look as if the water is touching the sky. It is because of this beauty that the lake is called the pearl of Armenian beauty. You can either sit on the bank and can enjoy the scenery or can book yourself a cruise to explore the lake. This place is famous for its local fish, named as ishxan. So, if you are visiting sevan, do not forget to eat this delicious local cuisine. While you are returning back to Yerevan from Sevan, you can stop a bit to have a look at the Selim Pass. This pass is said to be the best natural scenery one can see in his life ever. There was a time when this pass used to link Europe with the farthest eastern edges, as it was the part of the very popular Silk Route. There was a resting place or house for the merchants who came here, named as Caravanserai. This rest house is still there. Also, there is the popular verdant valley below this pass and the view of this valley from the top is simply mesmerizing. So, these were the places you must visit on your Armenia trip.